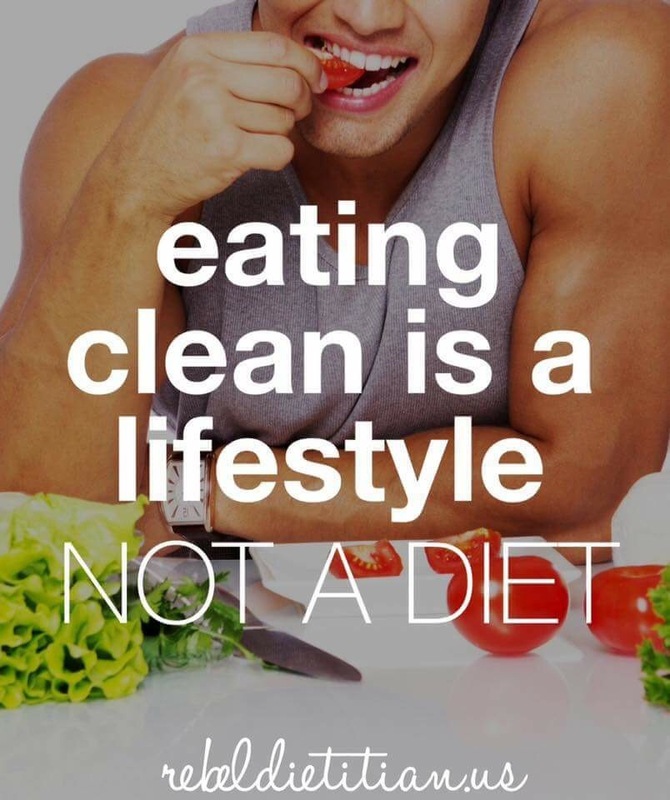 “Lifestyle change” has become synonymous with diet and exercise routine. 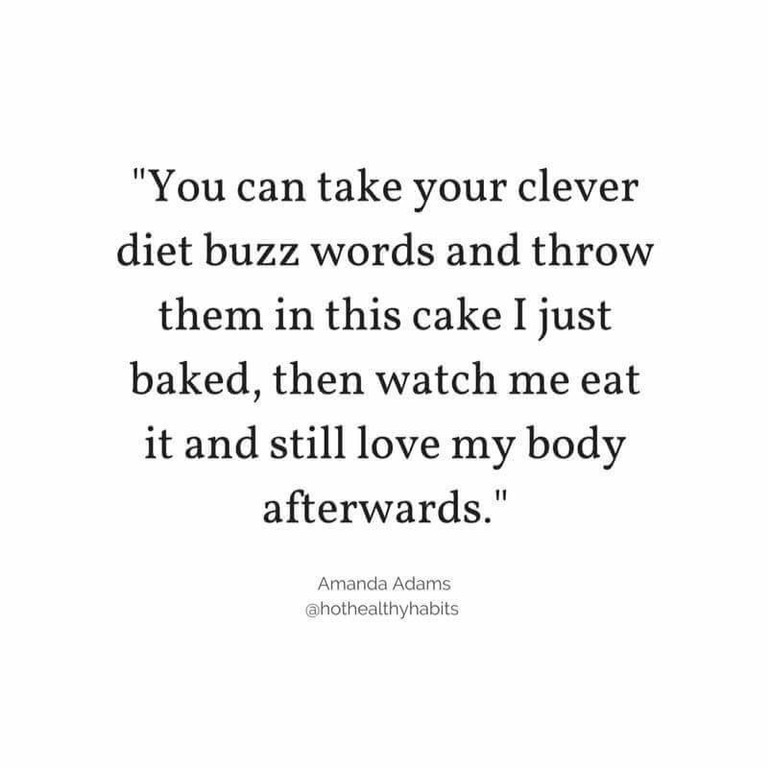 Diet culture likes to fool people into thinking that the way they eat and whether or not they exercise is telling of the kind of person they are. 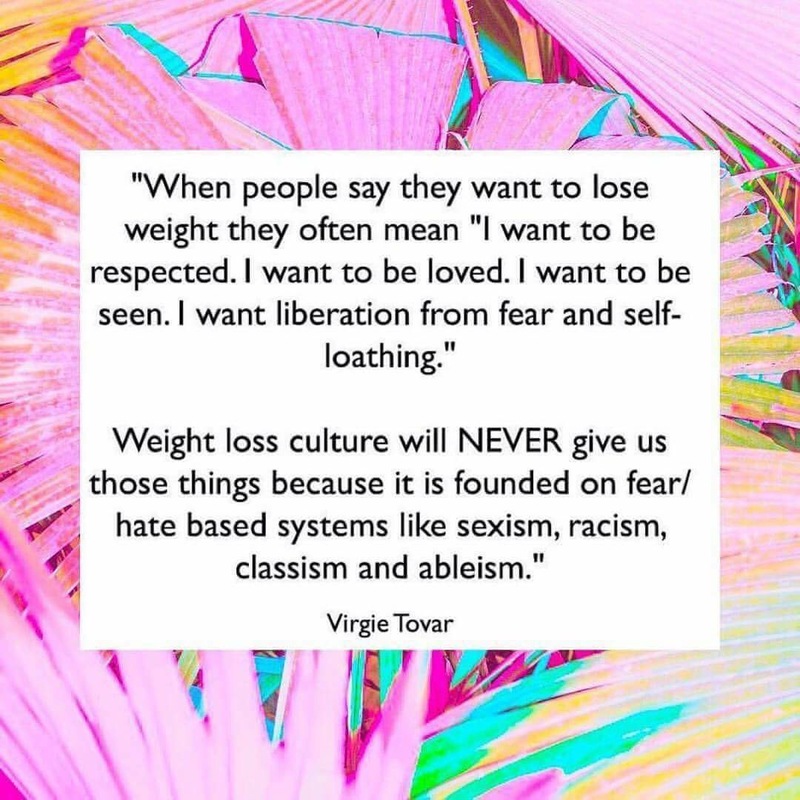 Diet culture, which aims to make as much money as possible, thrives on insecurities; the only way it stays afloat is by telling people they are insufficient. In recent years, however, “diet” became a taboo word. People began to realize that sugar-free and fat-free foods are full of chemicals that could potentially harm their bodies. The diet industry adapted to keep itself relevant. Instead of using words like “skinny,” “low-calorie,” and “diet,” it began to use words like “lifestyle,” “healthy,” and “fit.” Industries do this; if they wish to survive, they must be able to act as chameleons and blend into the culture. 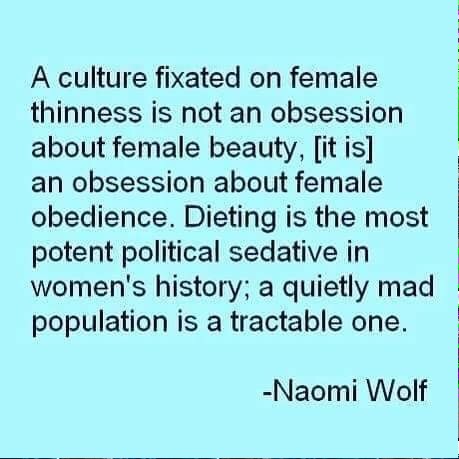 The diet industry uses Western culture to its advantage; if Western culture prefers thinness, it promotes that, but if Western culture prefers the “slim-thick” body type, it promotes that. No matter what ideal the diet industry uses, it relies on personal insecurities, and uses our strengths to entice us. A brand may utilize pictures of a seemingly happy and healthy family if its target audience is parents; like most successful industries, the diet industry must appeal to its target audience. 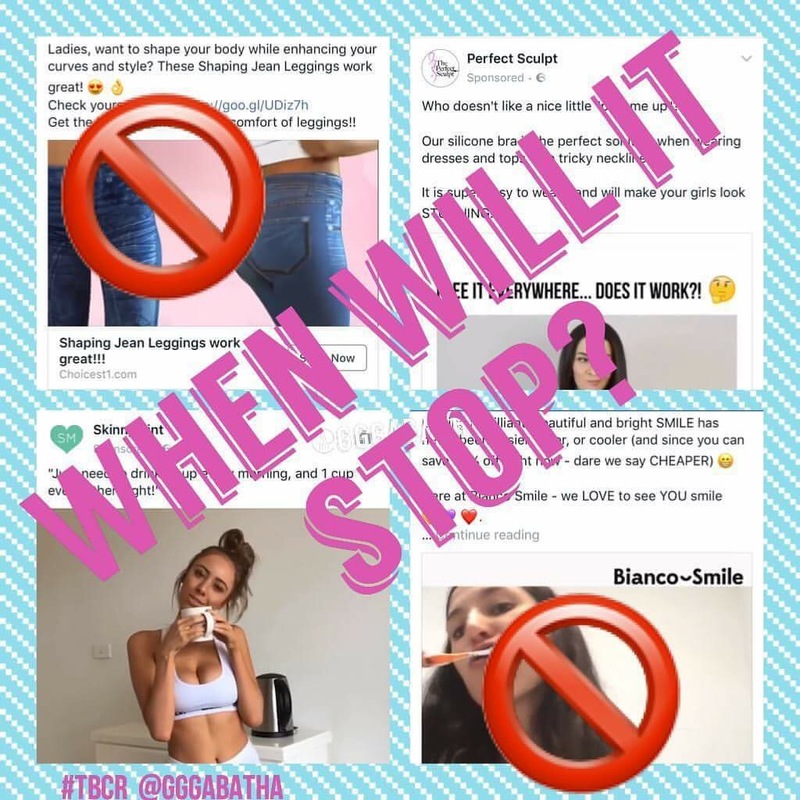 This is not inherently bad–industries survive by capturing their audience’s attention; the problem with diet culture is its manipulation and its targeting of certain body types. 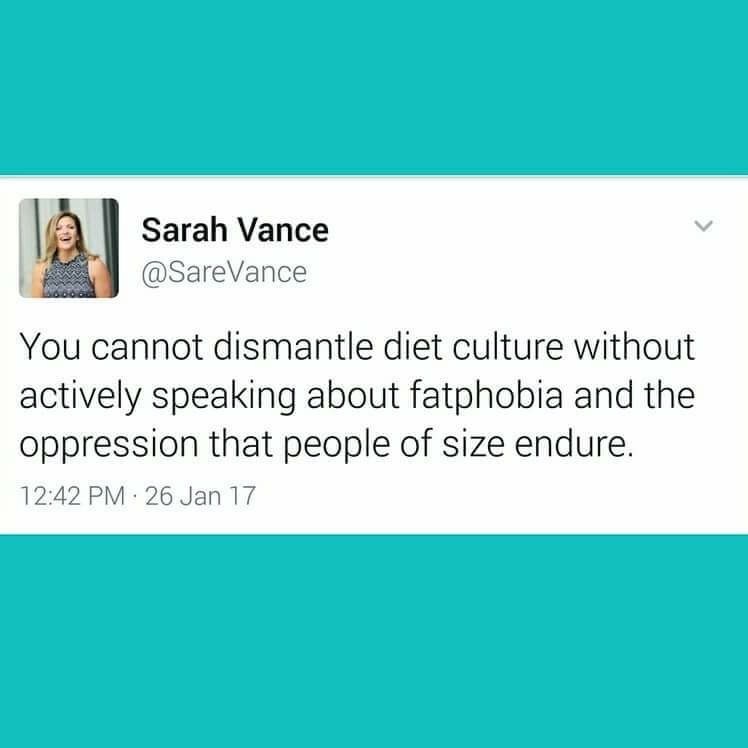 Instead of accepting body diversity, diet culture still vilifies bigger bodies. 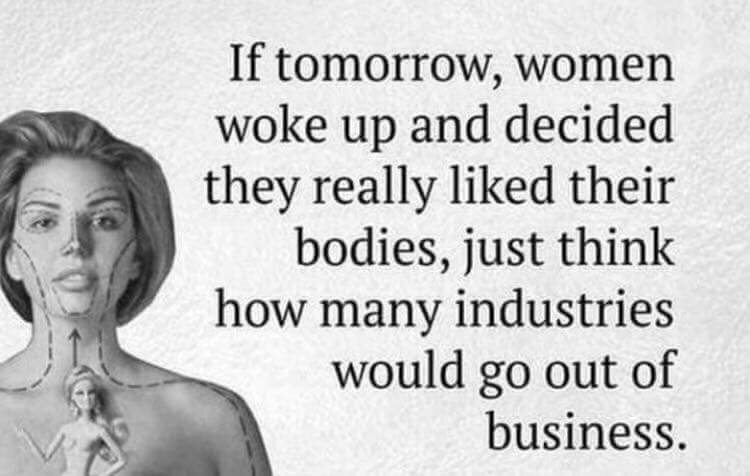 The industry firmly believes, or at least argues, that bigger bodies are a result of poor “lifestyles.” It neglects to mention that people are often predisposed to be certain weights, that obesity is not always caused by one’s diet and exercise, and that lifestyle is not a synonym for diet and exercise routines. Lifestyle is an all-inclusive term for how one lives his life; this includes one’s friends, home, location, job, relationships, demeanor, hobbies, financial activities, sexual habits, manners, respect for others, beliefs, education, and lastly, diet and exercise habits. 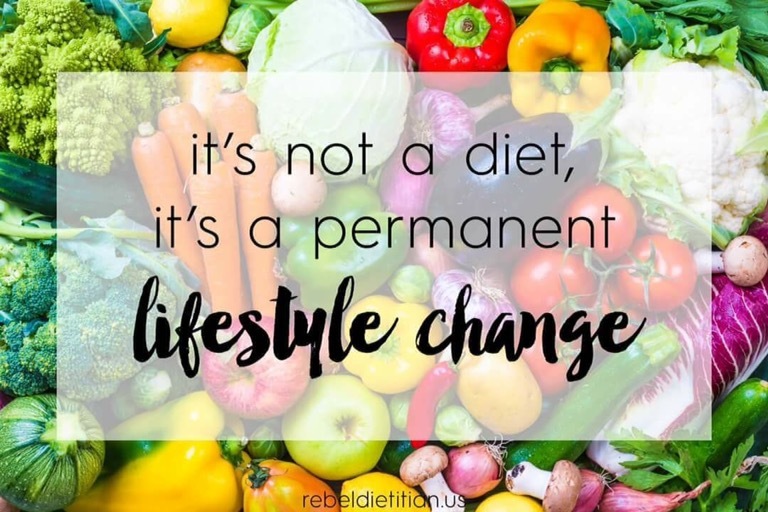 Obviously, replacing “diet” with “lifestyle” is misleading, and one could even argue that it implies that diet is the most important aspect of one’s life. It is no surprise that so many people have an unhealthy relationship with food and their bodies. The diet industry spoon feeds us the idea that weight loss will transform our lives, when this is far from realistic. Weight loss may help people with serious health complications that result from poor diet and exercise habits, but it is not a cure for most health issues, and it certainly is not a one-size-fits-all fix. The diet industry, however, leads people to believe otherwise. Weight Watchers claims that it is not “just about a number on the scale” (which makes its name seem counterintuitive) and Jenny Craig shows pictures of “customers” who received promotional deals, happier in their “after” picture than they were in the “before” picture. These pictures are probably taken out of context (i.e. the “after” photo was taken on a good day and the “before” picture was taken on a bad day). It may sound surprising, given our culture’s views on fatness, but fat people can be happy. One’s body size does not determine his level of success and happiness. Weight loss is not a magical cure for depression, loneliness, anxiety, body image issues, or insecurity.